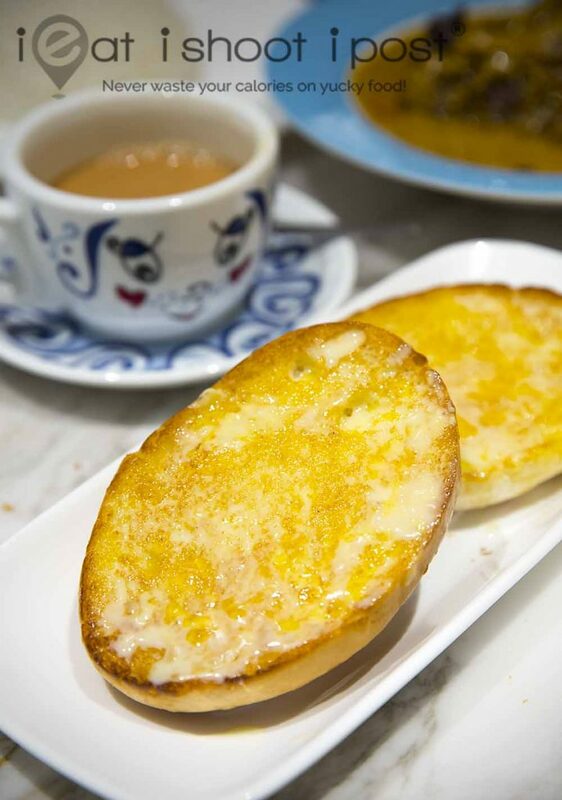 Hong Kong’s iconic cafe chain, Tsui Wah has finally made its debut in Singapore! Located at Clarke Quay, this first Tsui Wah outlet in South East Asia is a collaboration between Jumbo Group Ltd and Tsui Wah Hong Kong and coincides with their 50th anniversary. Their Head Chef, Chef Ren has been stationed here since last year to recreate the dishes which made Tsui Wah a household name in Hong Kong since the 1960s. Many of the ingredients, like their tea leaves and curry spice mix had to be imported directly from Hong Kong while local ingredients have been meticulously sourced to ensure authentic flavours are kept intact. I confess that I am no “Cha Chaan Teng” expert. Nonetheless, Tsui Wah has brought Hong Kong Cafe food quality in Singapore to the next level but prices are relatively higher too. Big question is will I return with my family and friends to stand in the queue? Well, yes, if I am around the vicinity and looking for a cafe with quality food. I would certainly be back again if they decide to start serving baked items like Egg Tart and Polo Bun. Disclaimer: This was a media tasting. That means that the food was provided but no fees were charged for writing the blog post.